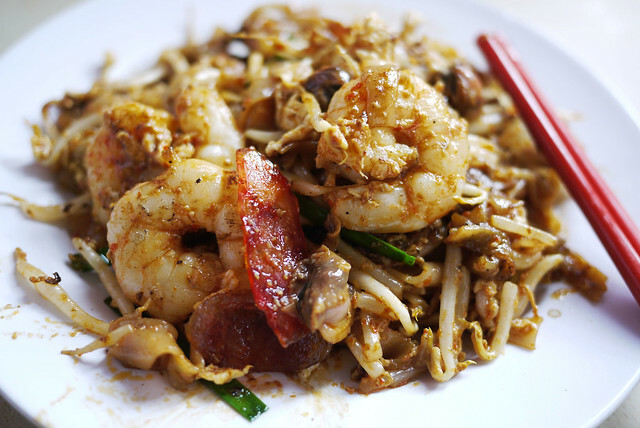 Char Koay Teow, is literally translated as “stir-fried ricecake strips”. 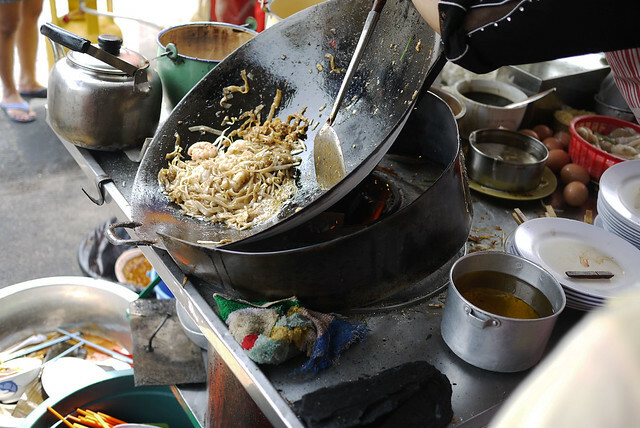 Variation of the dish is typically prepared at hawker stalls around South East Asia. 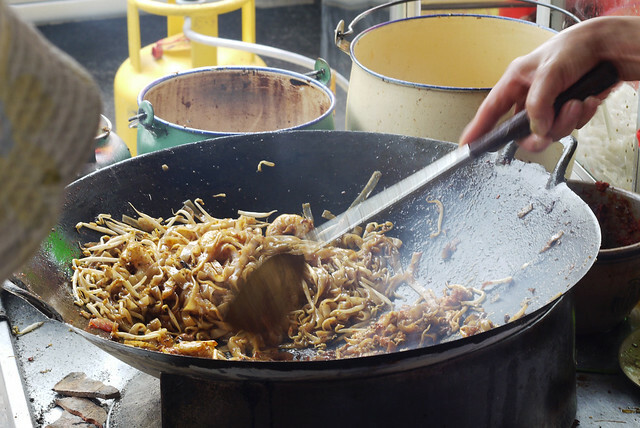 Of all the notable places to get Char Koay Teow from, the most popular by far is Penang Koay Toew. 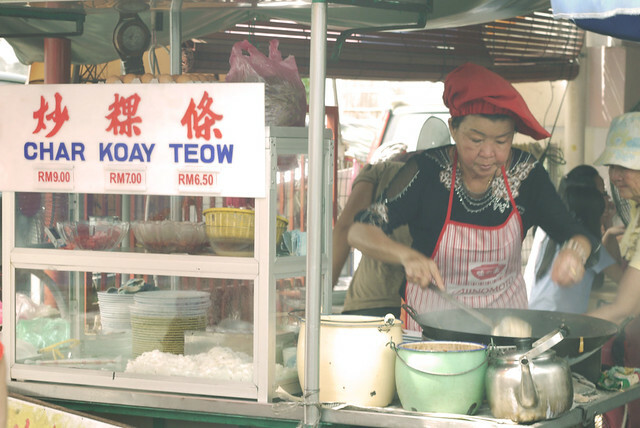 One must when visiting Penang is to drop by the mecca of all fried rice cake outlets; the infamous Lorong Selamat Koay Teow. I can’t recall the last time seeing anyone using charcoal as a cooking medium aside from the barbie. There’s nothing quite like this back home in NZ, the closet you can get is probably from Selera in Newmarket, Auckland.